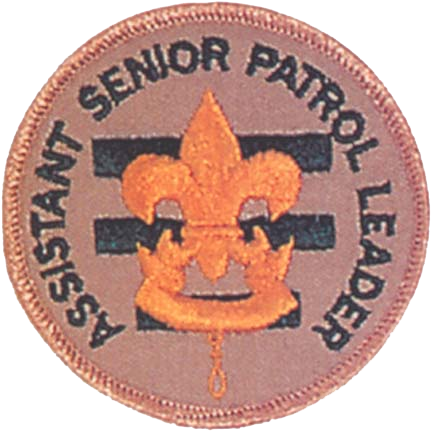 The Assistant Senior Patrol Leader is the second highest-ranking junior leader in the Troop. 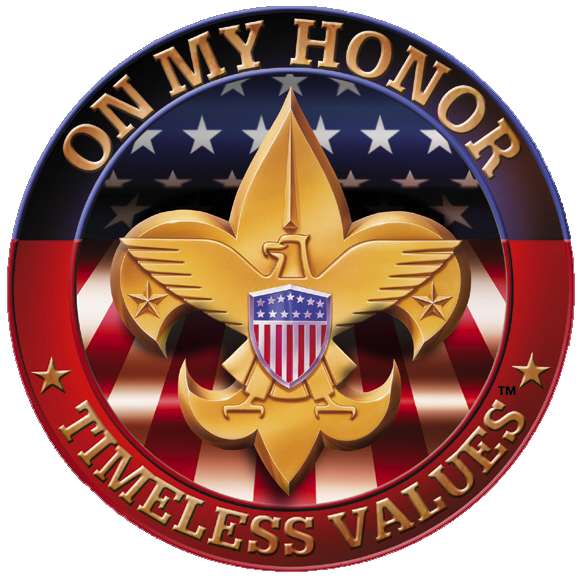 He is appointed by the Senior Patrol Leader with the approval of the Scoutmaster.The Assistant Senior Patrol Leader works closely with the Senior Patrol Leader to help the Troop move forward and serves as acting Senior Patrol Leader when the Senior Patrol Leader is absent. Among his specific duties, the Assistant Senior Patrol Leader trains and provides direction to the Troop Quartermaster, Scribe, Historian, Librarian, Instructors, and Order of the Arrow representative. During his tenure as Assistant Senior Patrol Leader he is not a member of a patrol, but he may participate in the high-adventure activities of a Venture patrol. Large Troops may have more than one Assistant Senior Patrol Leader. * Helps the Senior Patrol Leader lead meetings and activities. * Runs the Troop in the absence of the Senior Patrol Leader.